1. innokin newest itaste disrupter vape mod, max output 50watts. 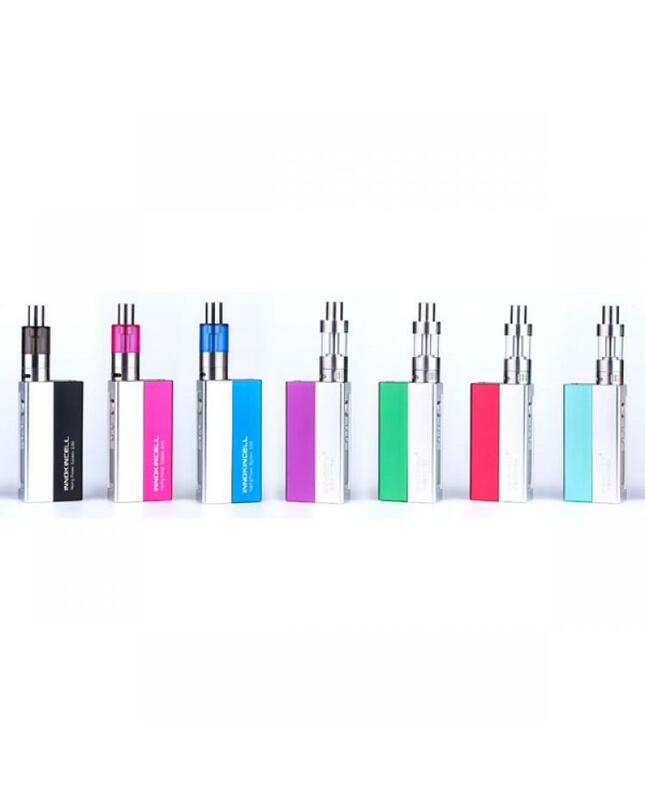 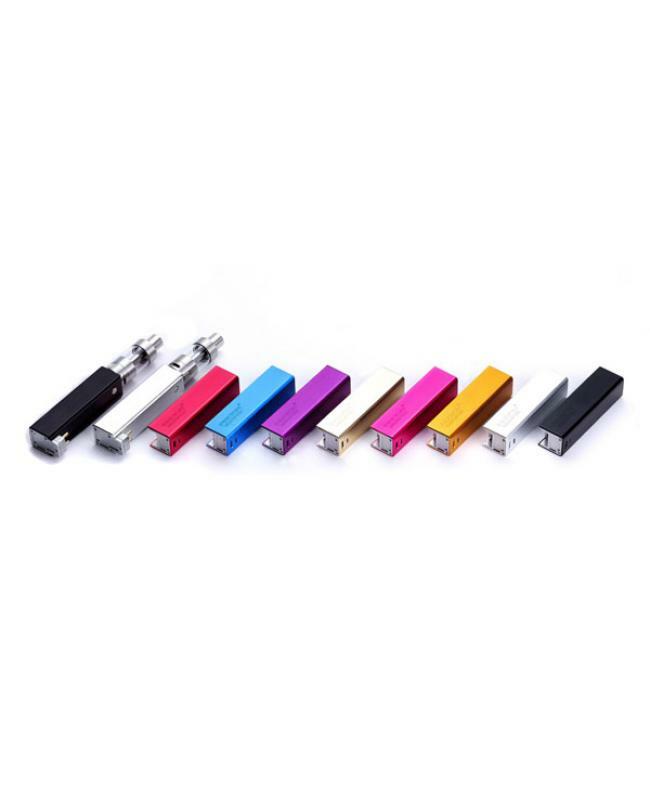 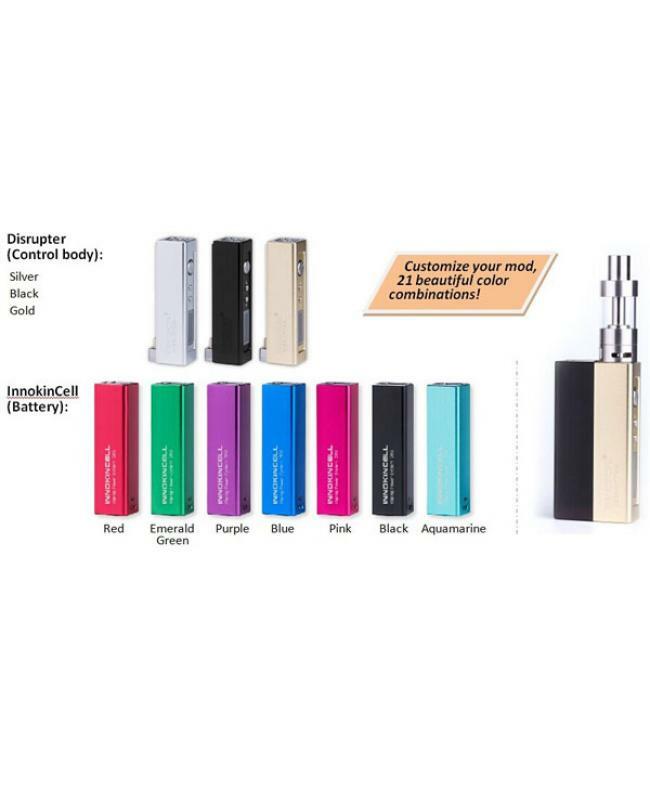 2. built-in revolutionary innokincell vaping power system lipo replaceable battery technology. 3. different colors avaliable for disreputer master and innocell batteries. 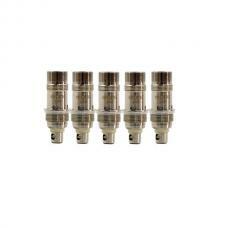 5. support resistance as low as 0.2ohm. 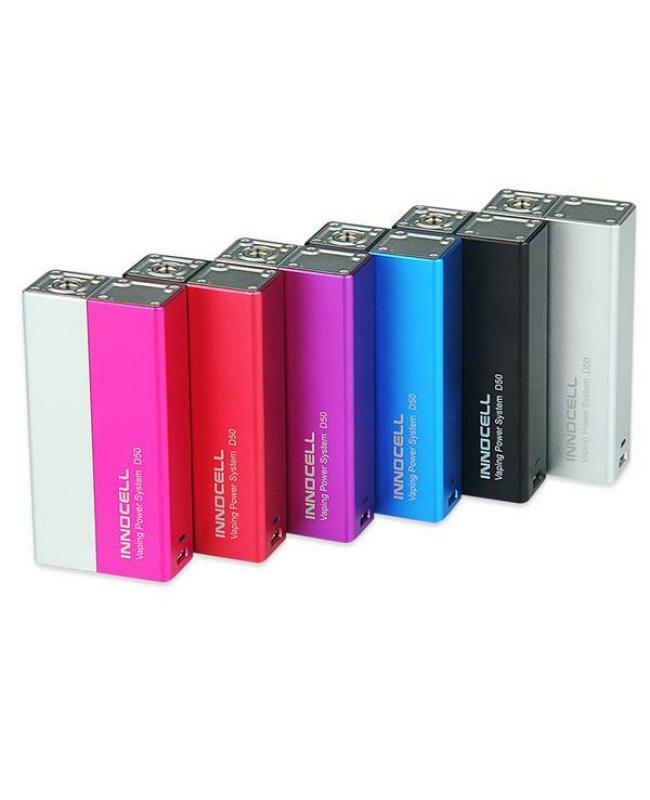 6. can charge via micro USB port. 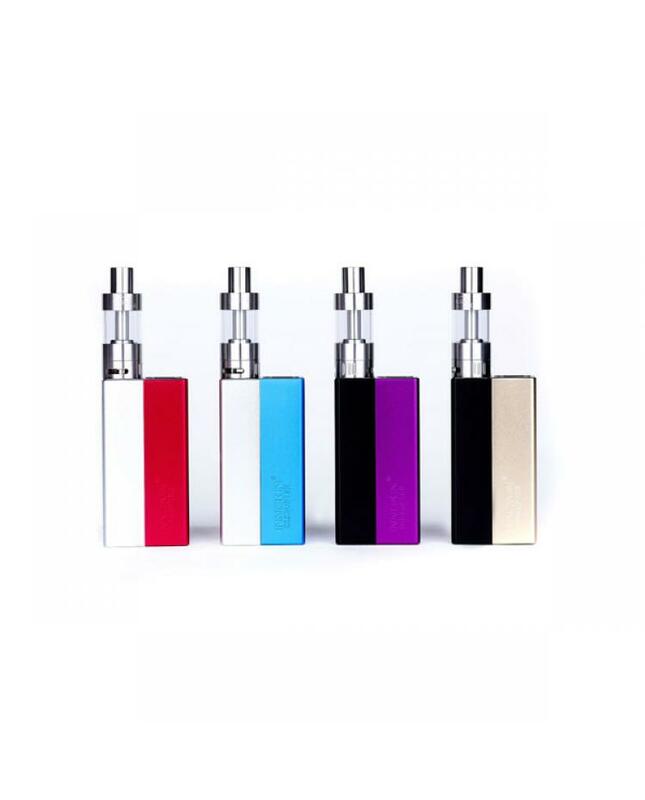 7. recommend work with the innokin isub tank, smok VCT, kanger subtank mini etc.